Our pre-school programme enhances a child’s innate curiosity and provides a rich and carefully resourced environment to stimulate learning and development in children. To ensure all round development, we adopt an integrated approach. At the center of our curriculum framework is the child and the belief that children are curious, active and competent learners. Based on this belief, the approach advocates principles that guide teaching and learning. Children are nurtured holistically through various learning areas and their positive learning dispositions are also cultivated through teacher-facilitated learning experiences. The framework is not intended to provide strict rules about what must be taught. 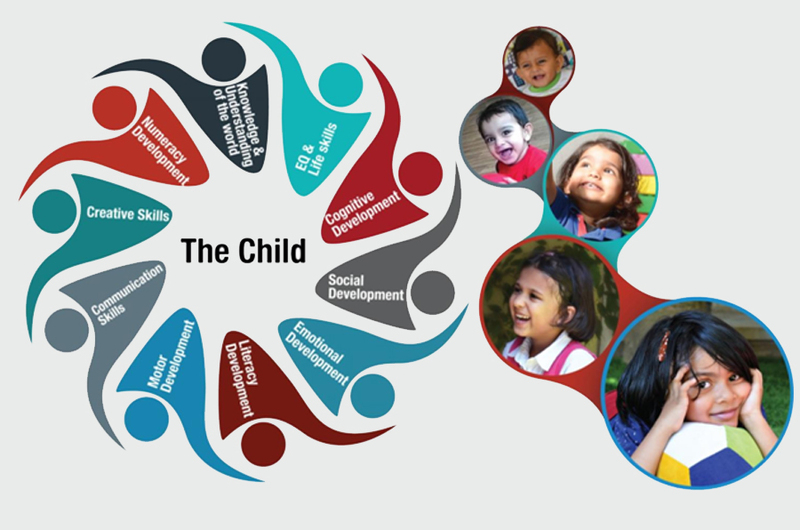 Rather, the framework provides guidelines for a holistic preschool education while giving educators the discretion to customise their curriculum according to the interests, needs and abilities of the children.